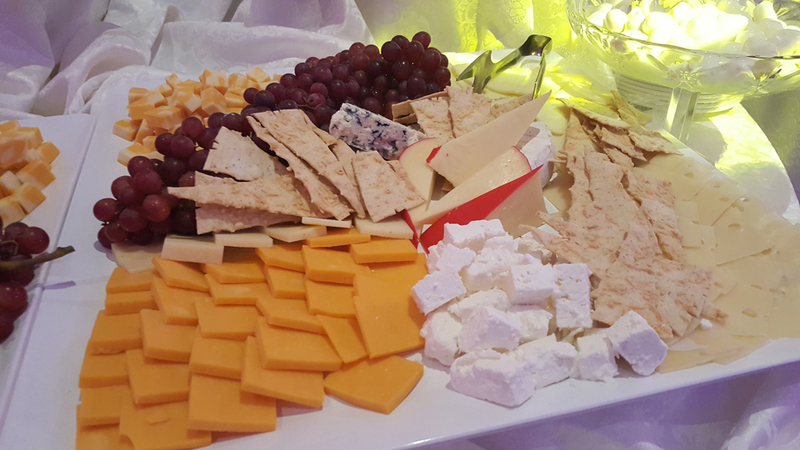 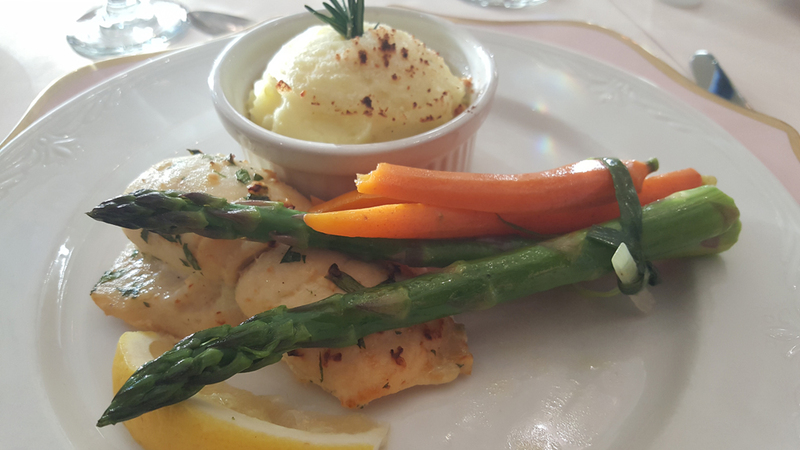 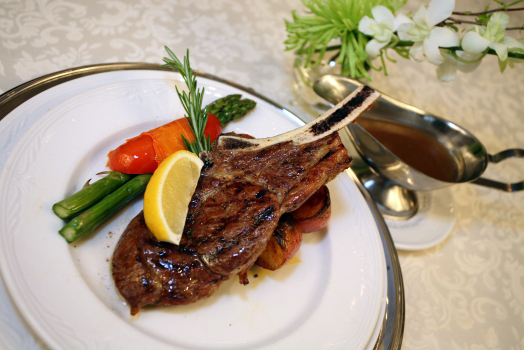 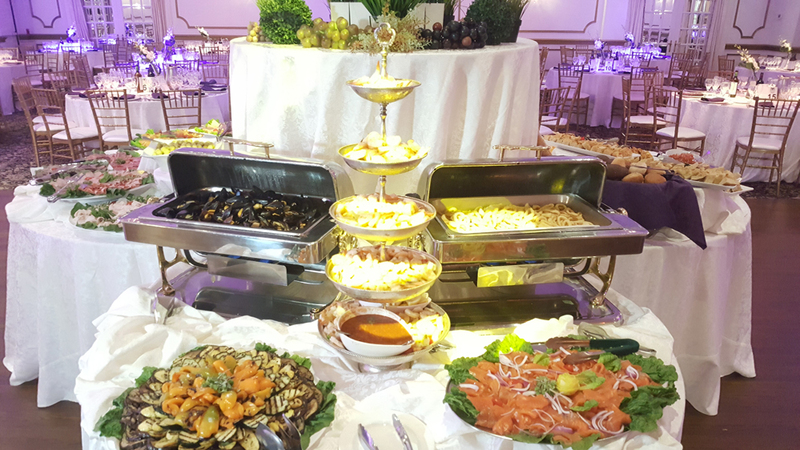 Rated Top Banquet Hall in Mississauga for the last eight years – Roma’s Hospitality Centre is proud to provide delectable, sophisticated and elegant catering services for weddings, corporate and social events. 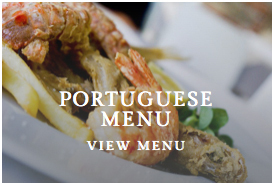 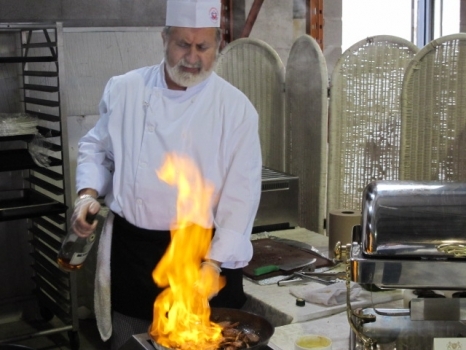 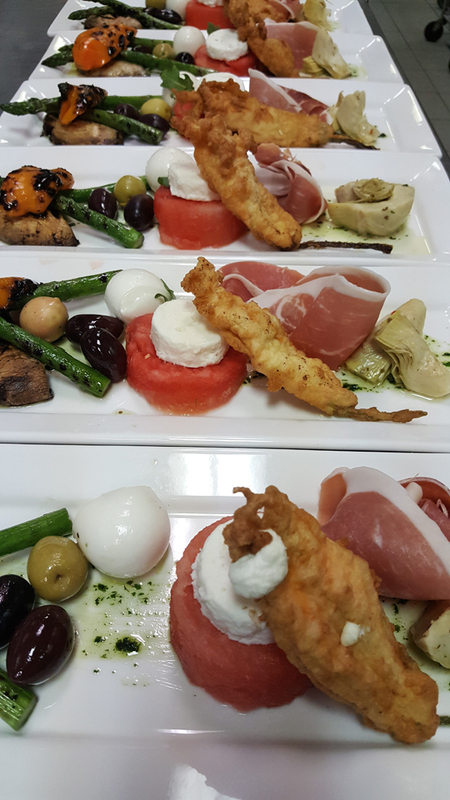 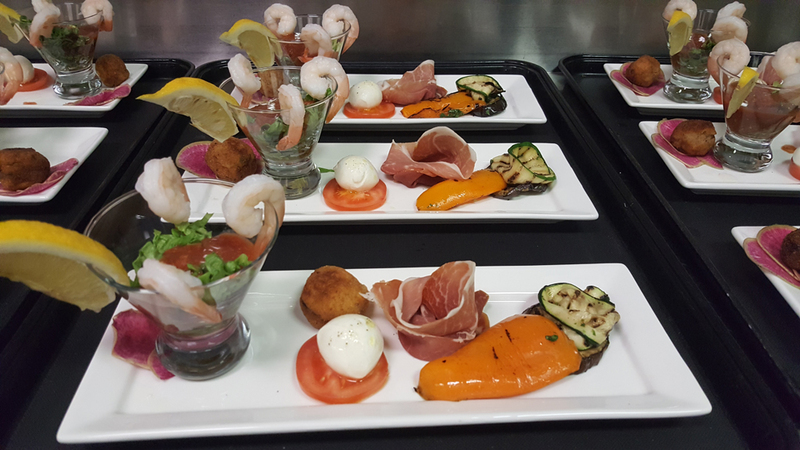 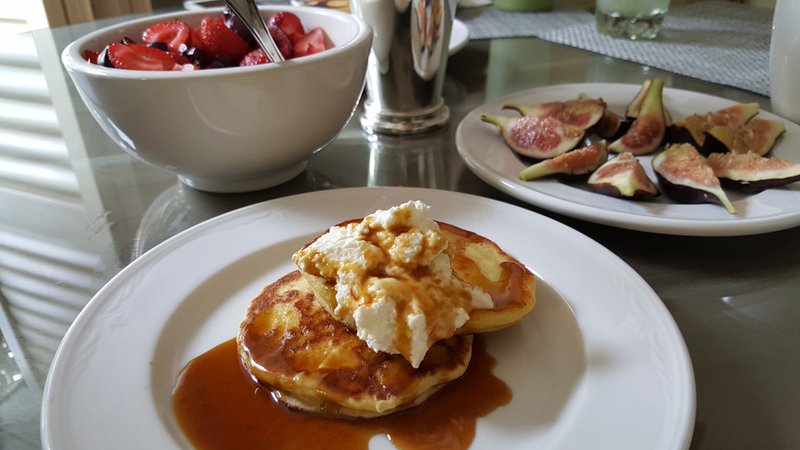 Roma’s Hospitality Centre believes each host is unique and to that end provides 100% custom menu planning. 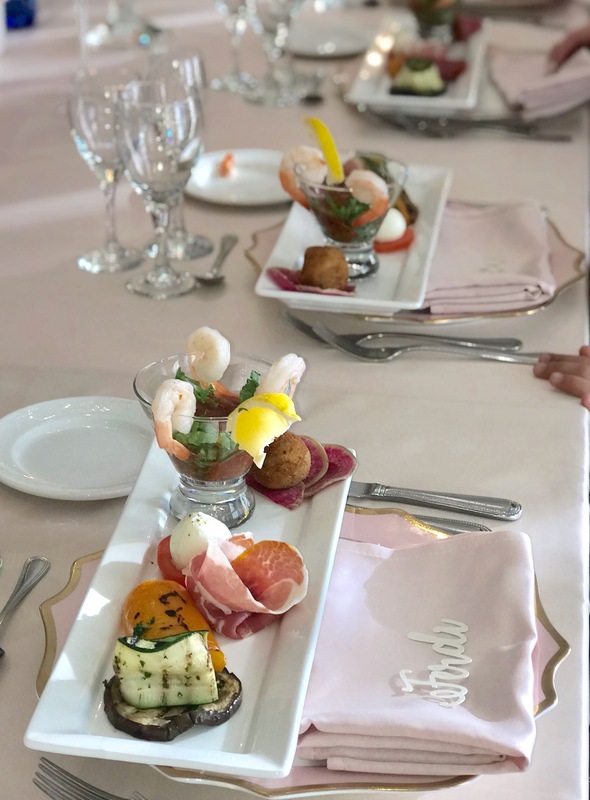 Each host is encouraged to meet with one of our Event Specialist and members from our culinary team to develop a truly unique and custom menu. 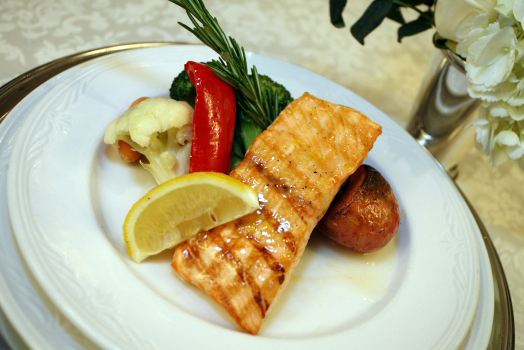 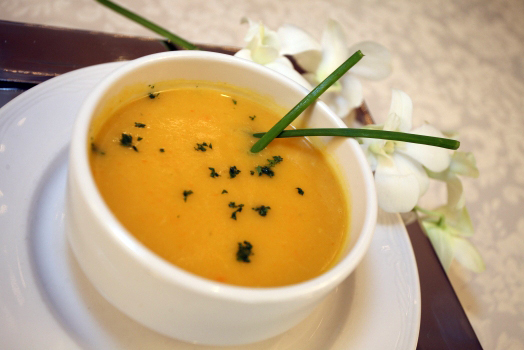 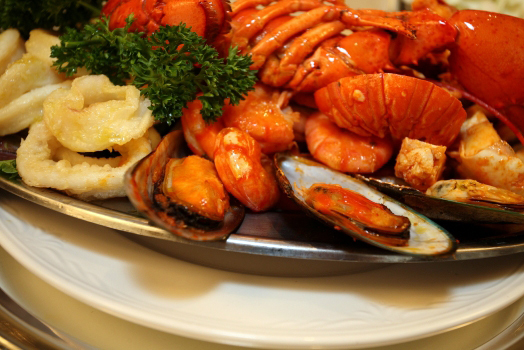 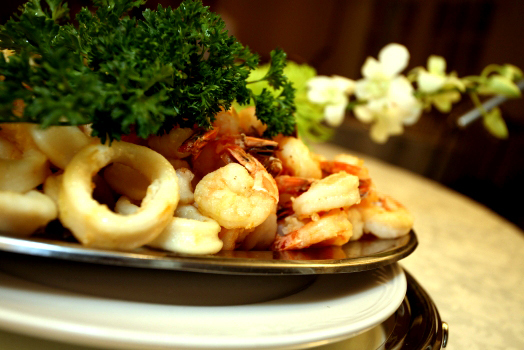 We provide the best in seasonal variety, food quality, elegant plating and service. 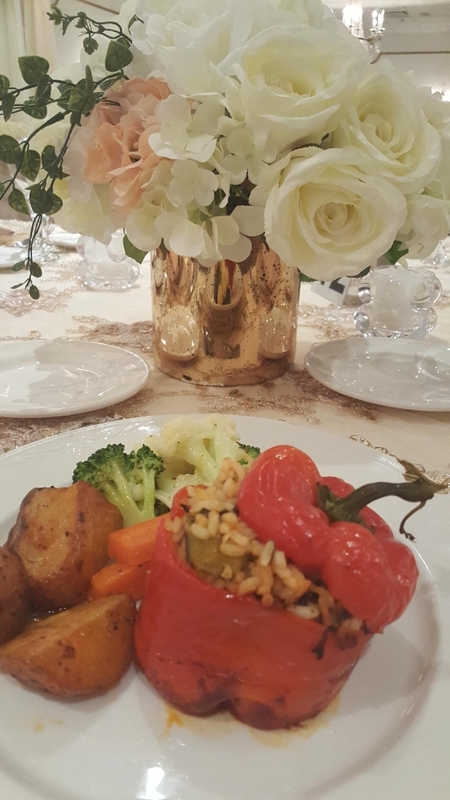 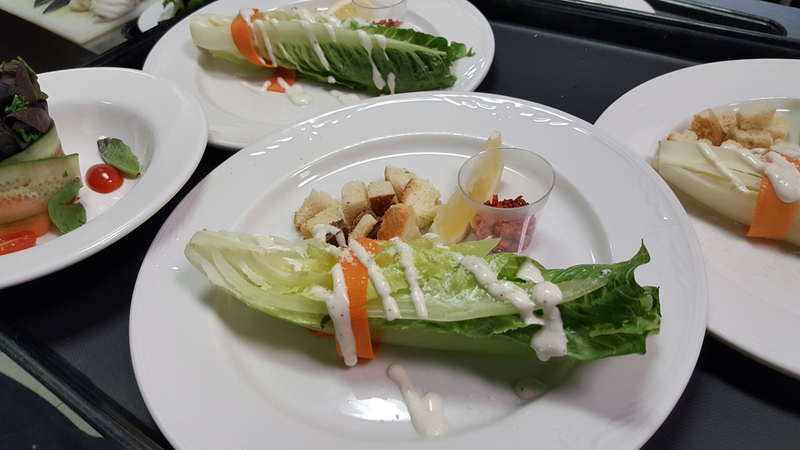 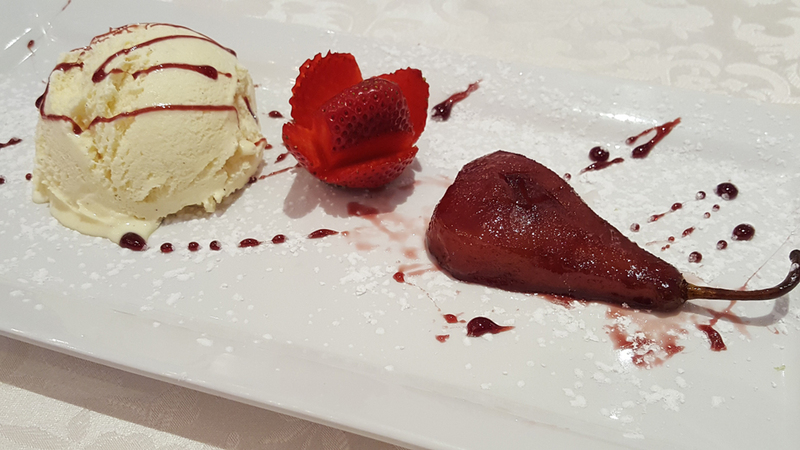 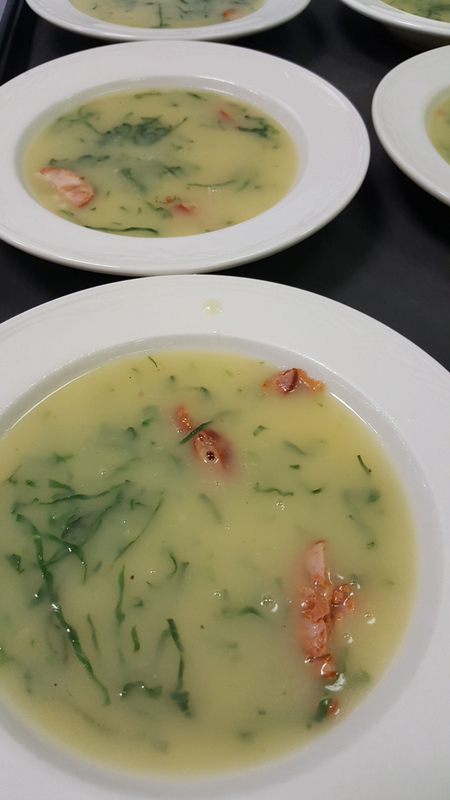 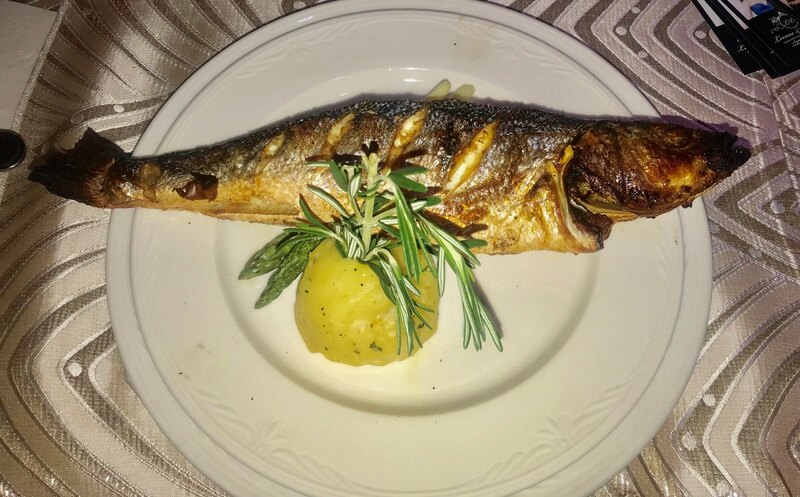 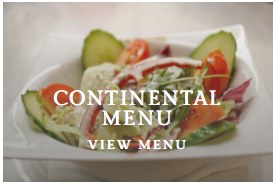 Whether you require special needs, allergies, vegan, vegetarian, kosher or halal menus – Roma’s Hospitality Centre is able to accommodate you with the finest quality and superior service. 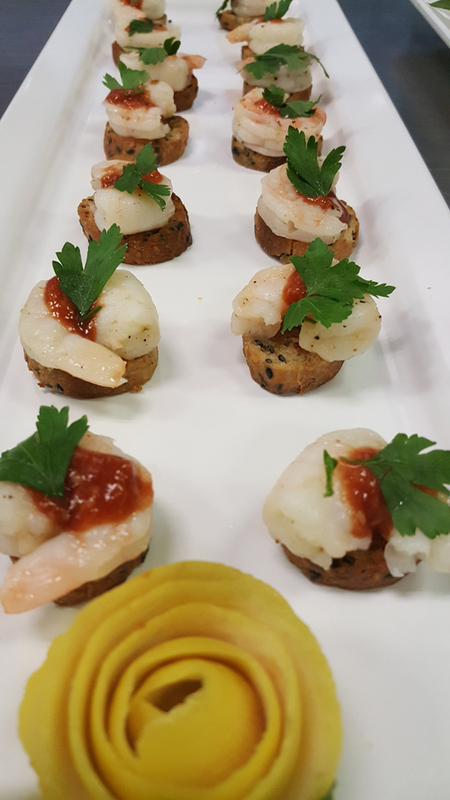 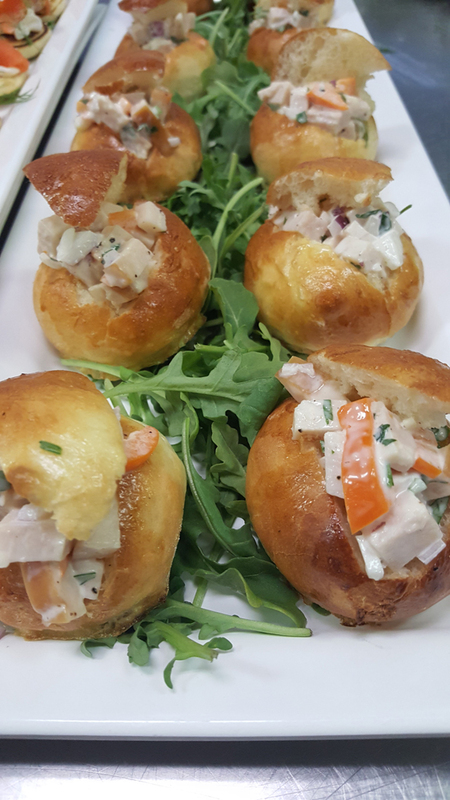 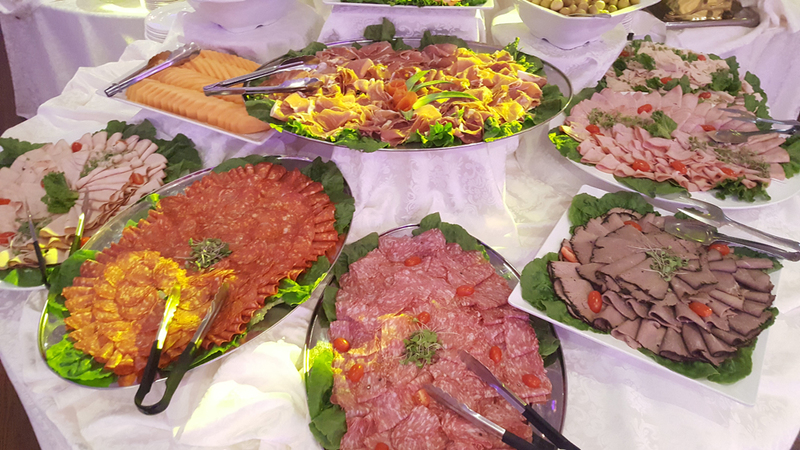 Whether you are hosting an event in your home or offsite – Roma’s Hospitality Centre can bring our culinary delights to you. 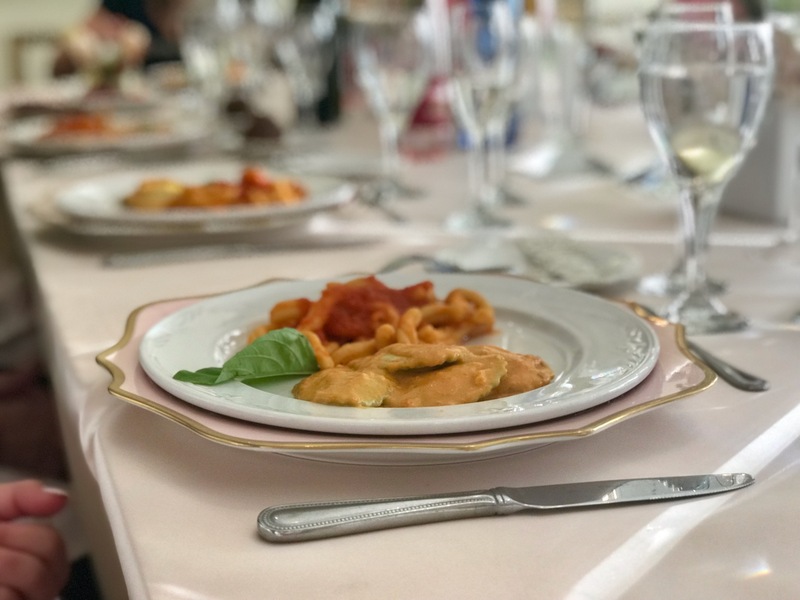 Our full event and menu planning services are available with the same quality and elegance you’ve come to expect from Roma’s Hospitality Centre. 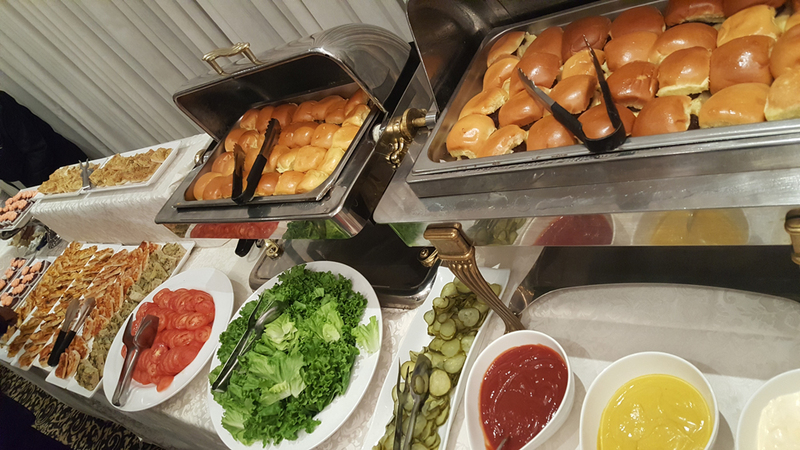 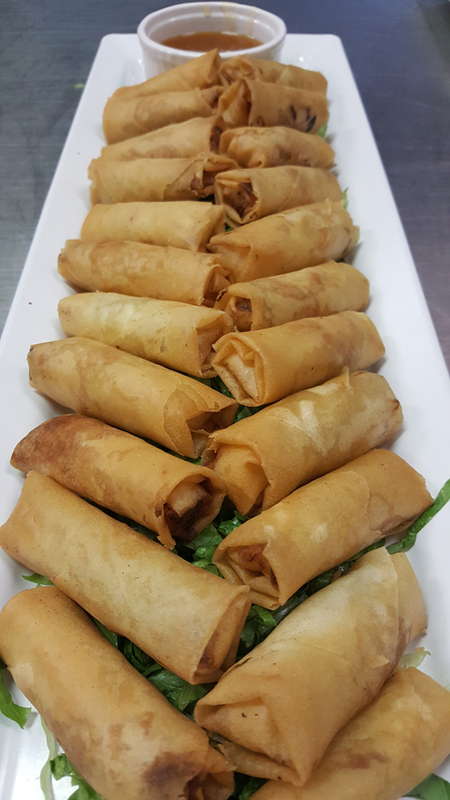 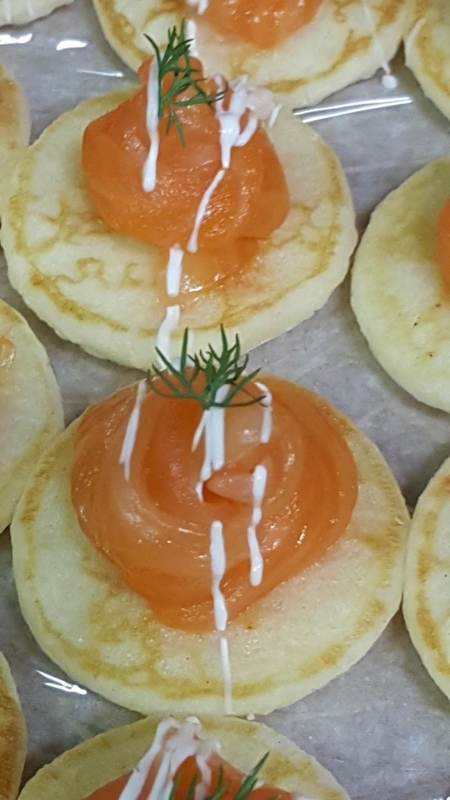 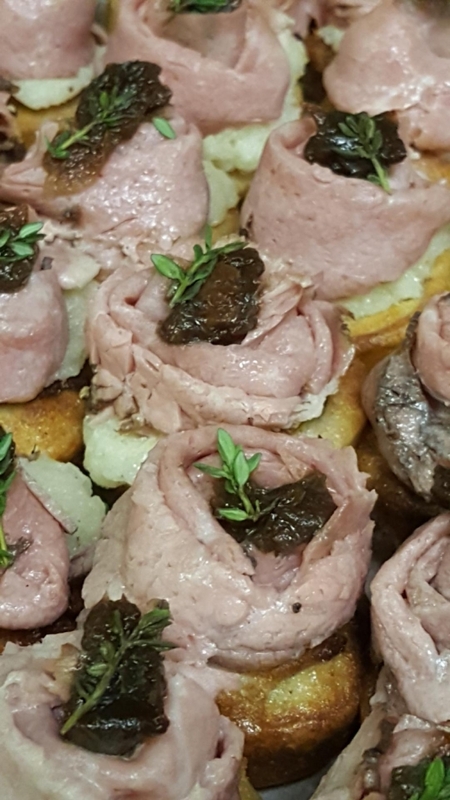 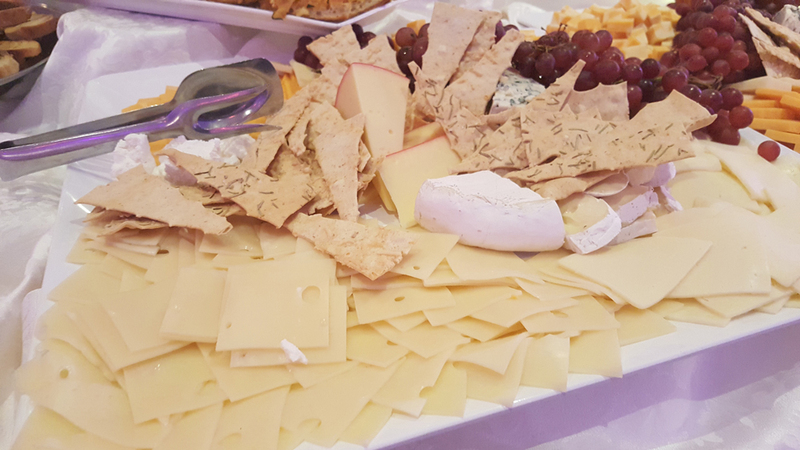 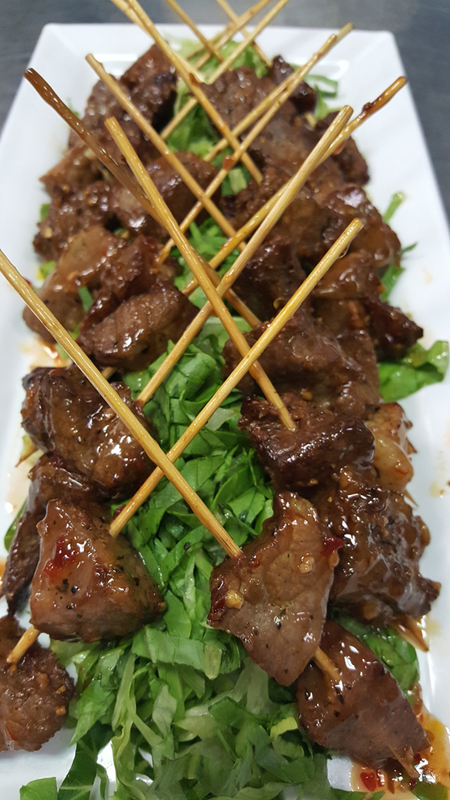 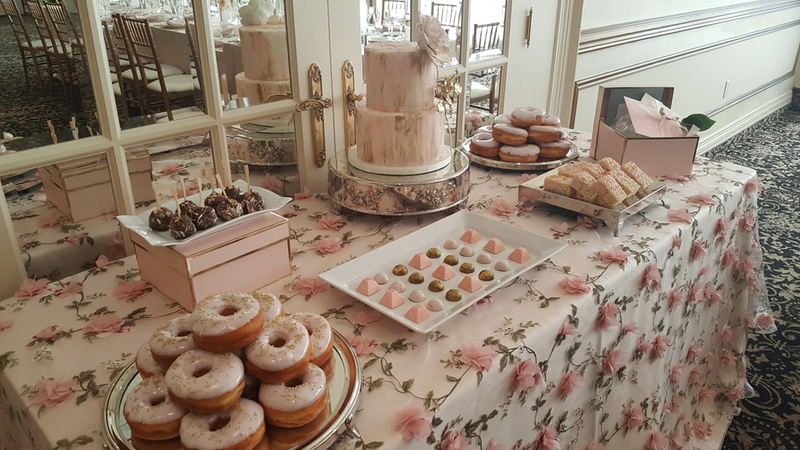 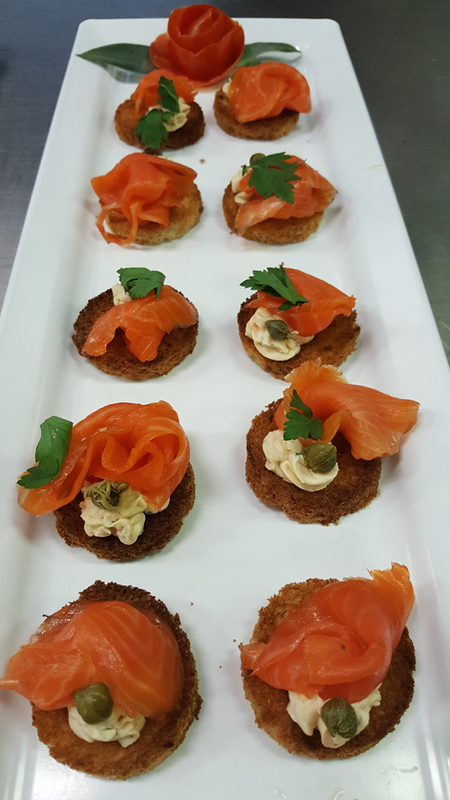 We can help you arrange a fully catered event that includes supplying all your event needs ranging from meal planning, tasting, professional service and staff, and more. 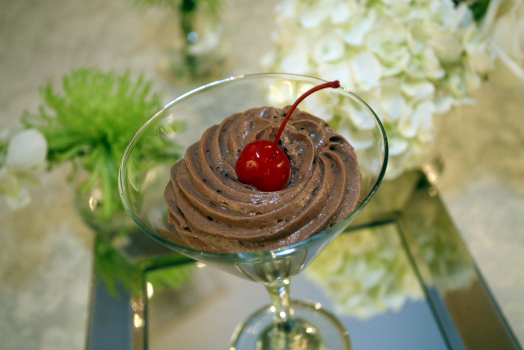 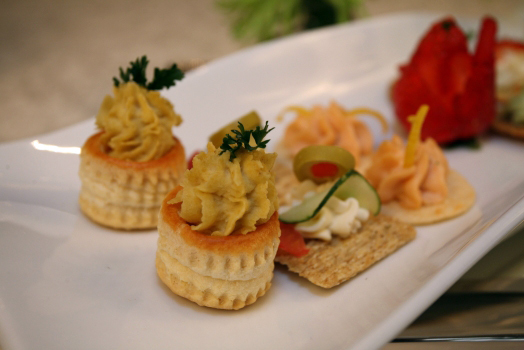 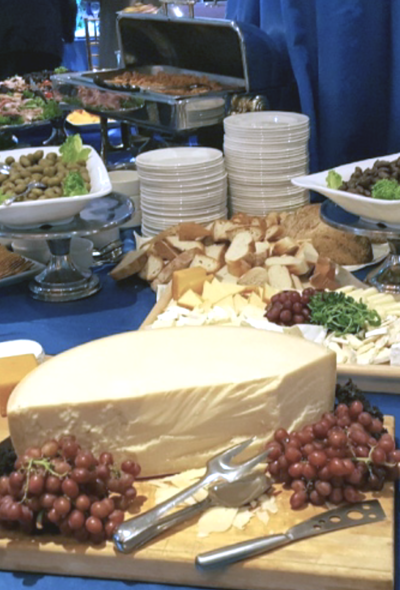 Contact one of our Event Specialist to assist you with your catering needs. 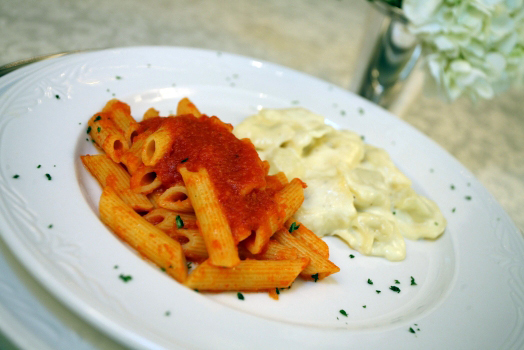 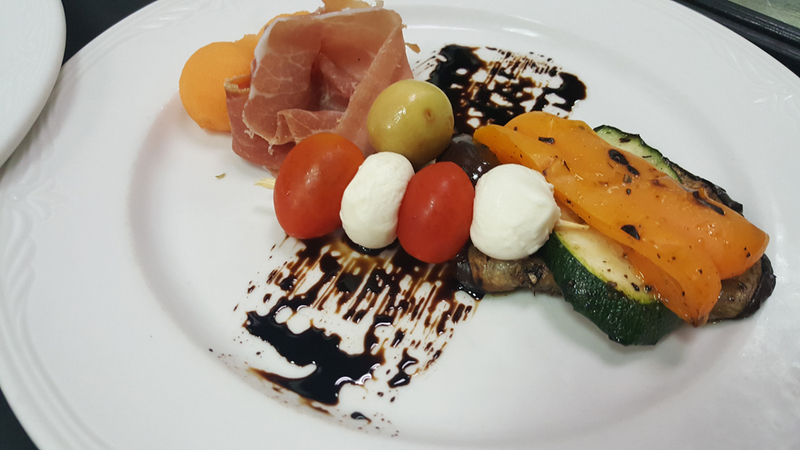 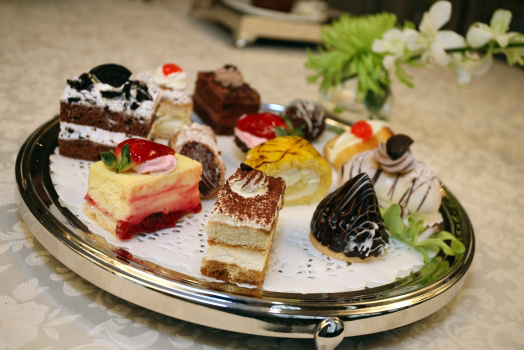 Roma’s Hospitality Centre is able to provide fully catered meals or platters as take-out. 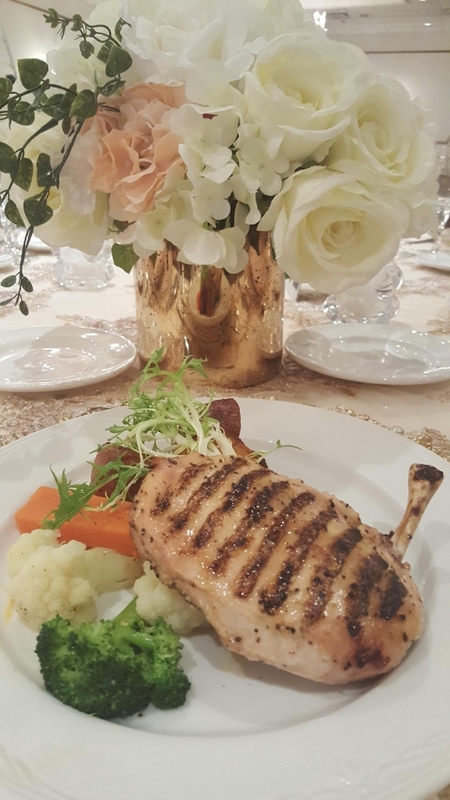 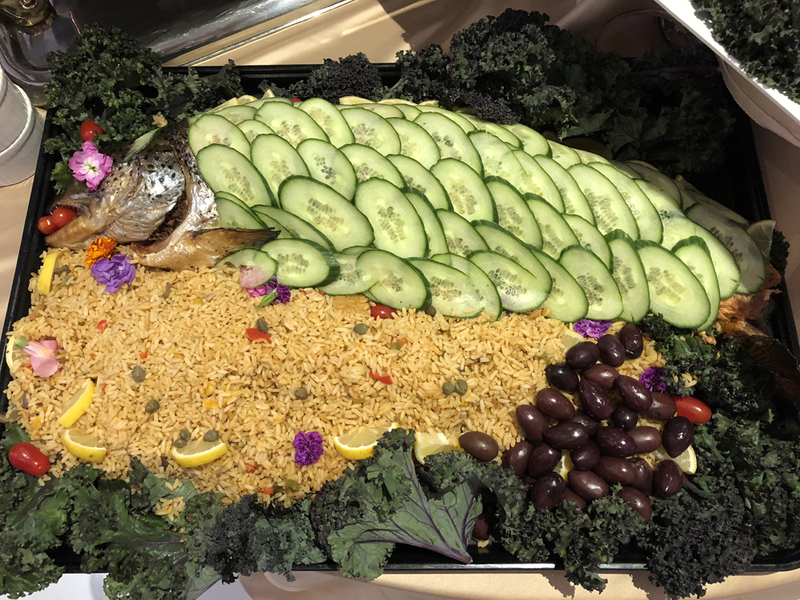 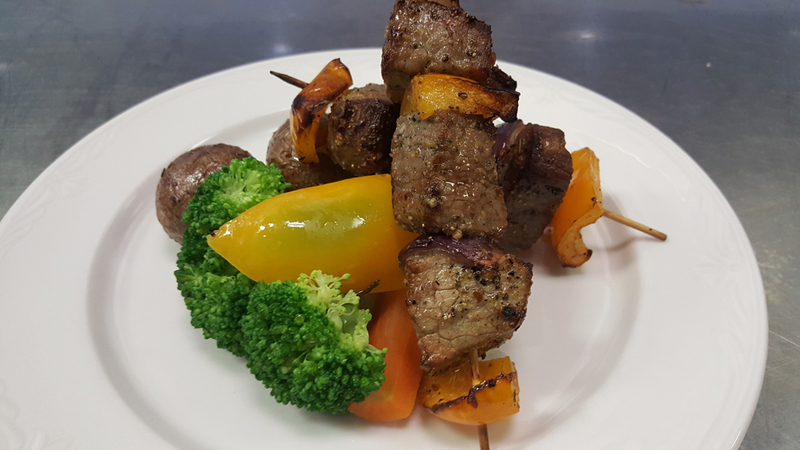 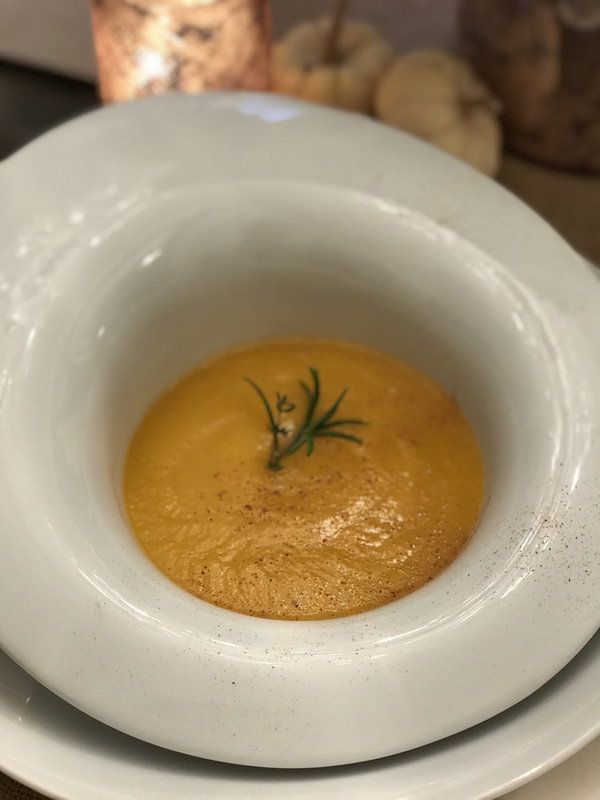 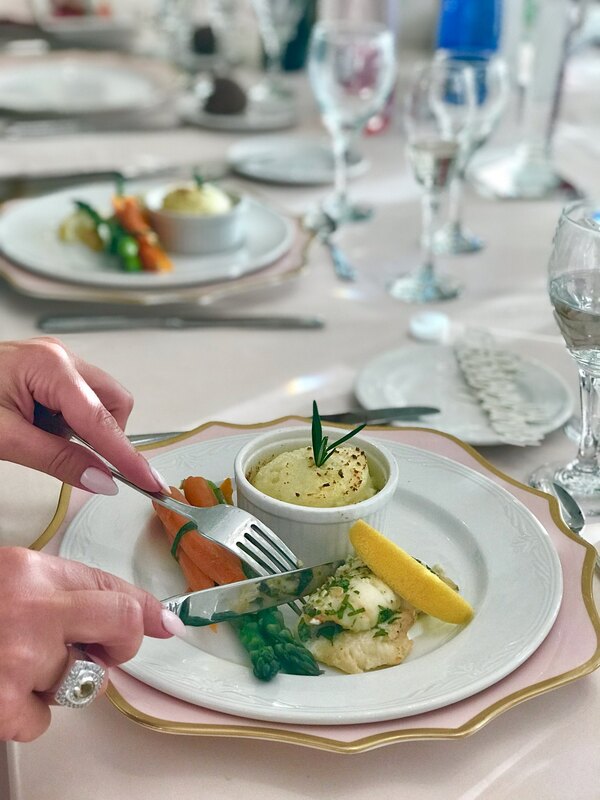 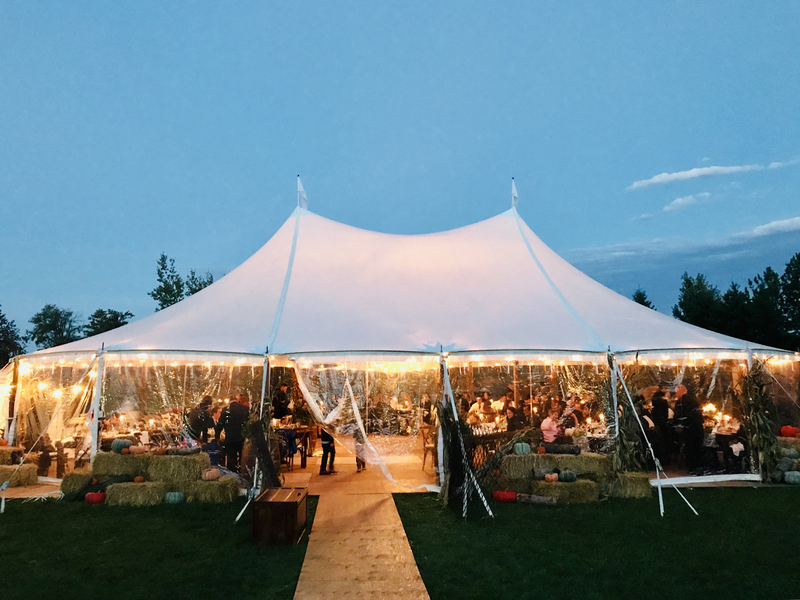 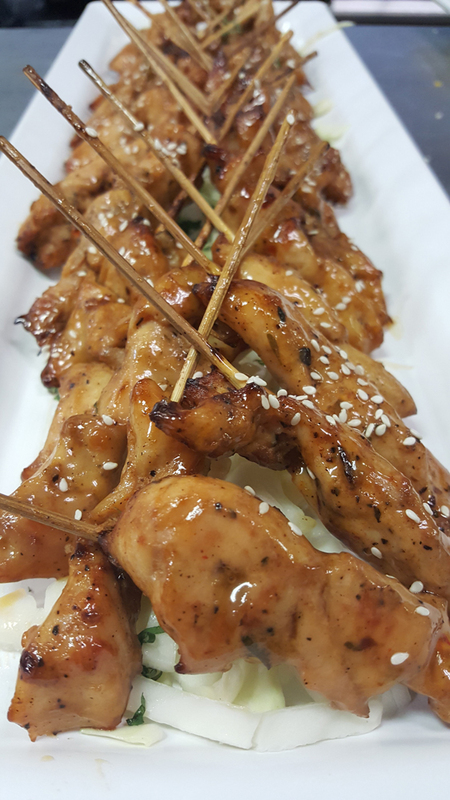 Whether you are planning a casual event at home, outdoor or at various locations; a member of our culinary team can assist you with our menu planning services and prepared meals for you and your guests. 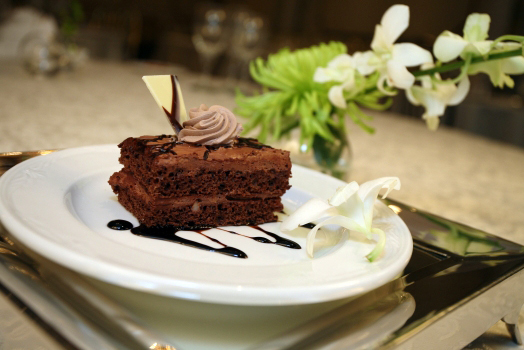 Make it a memorable event – relax and be a guest at your own event. 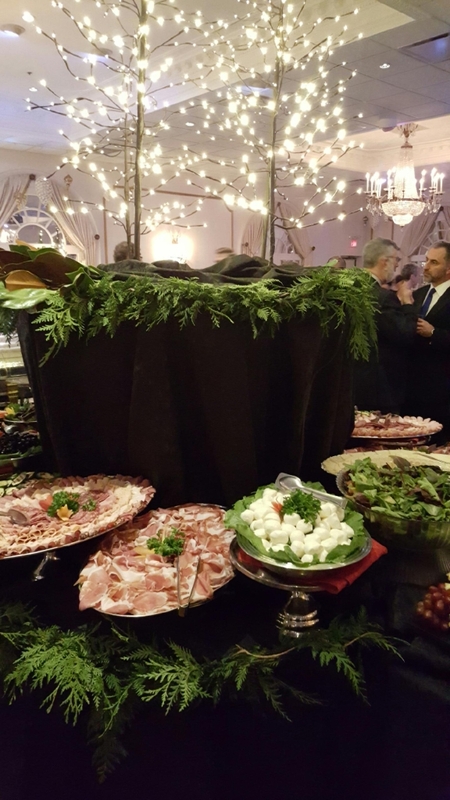 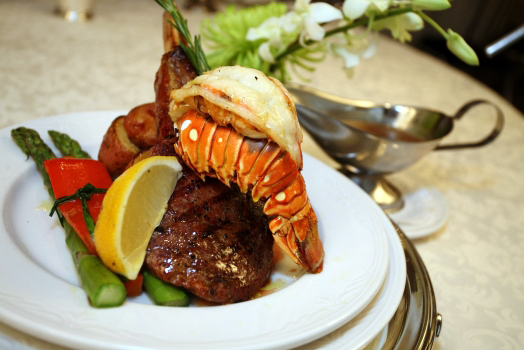 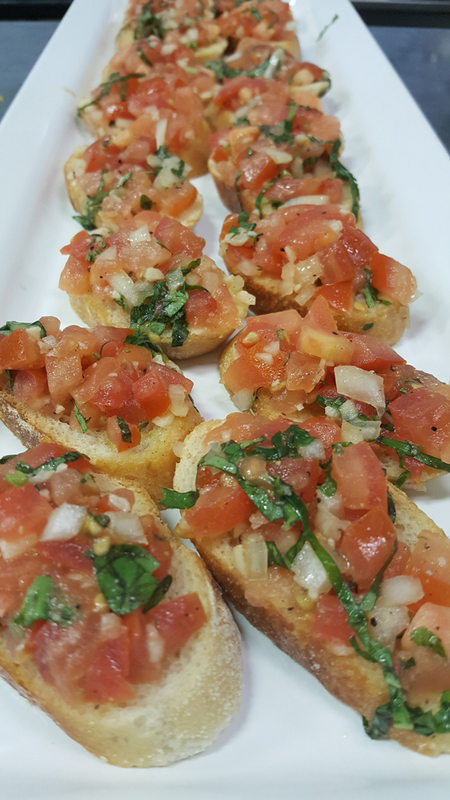 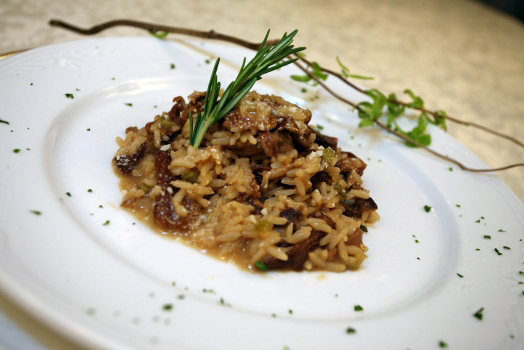 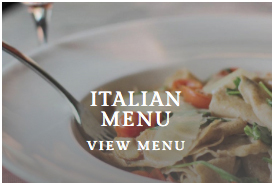 Contact a Roma’s Hospitality Event Specialist today to plan your next menu. 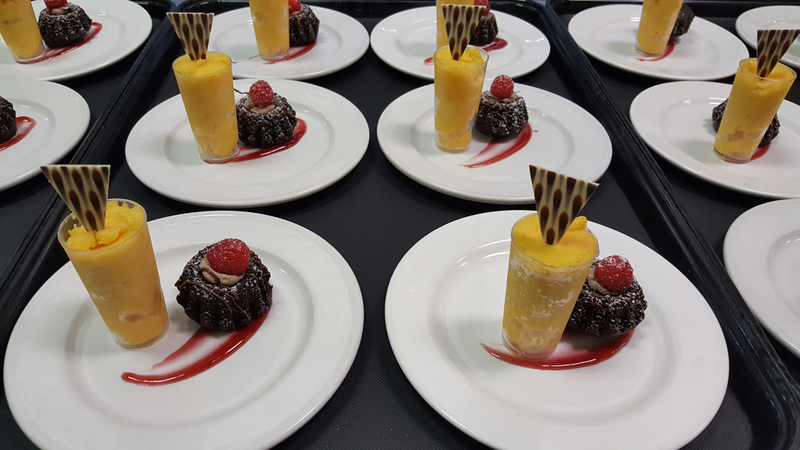 With over 30 years of Event Planning experience – Roma’s Hospitality Centre is ready to assist you in planning your next memorable event. 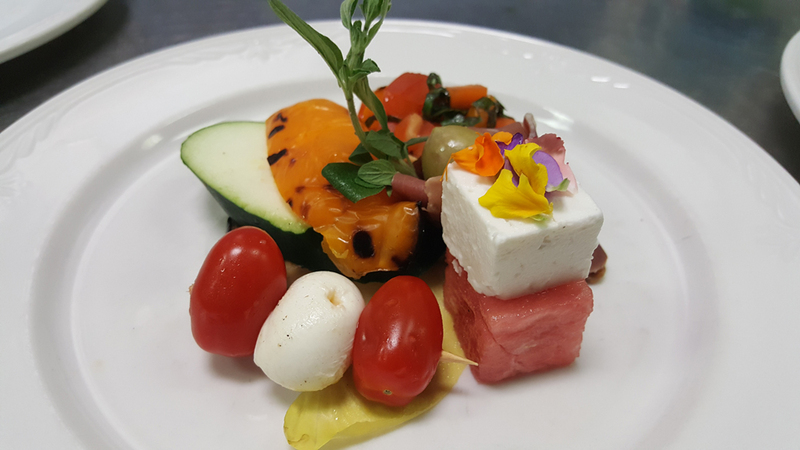 With years of experience in planning, managing and executing multiple events; Roma’s Hospitality Centre is poised to create an event that balances superior quality and service with style. 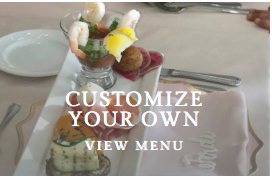 We work individually with all our hosts to bring their unique vision to reality. 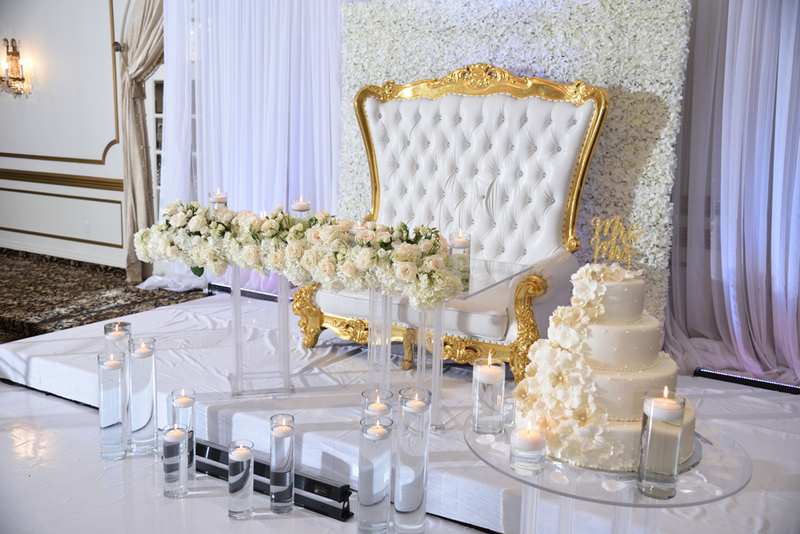 Contact us for a one on one consultation with an Event Specialist.